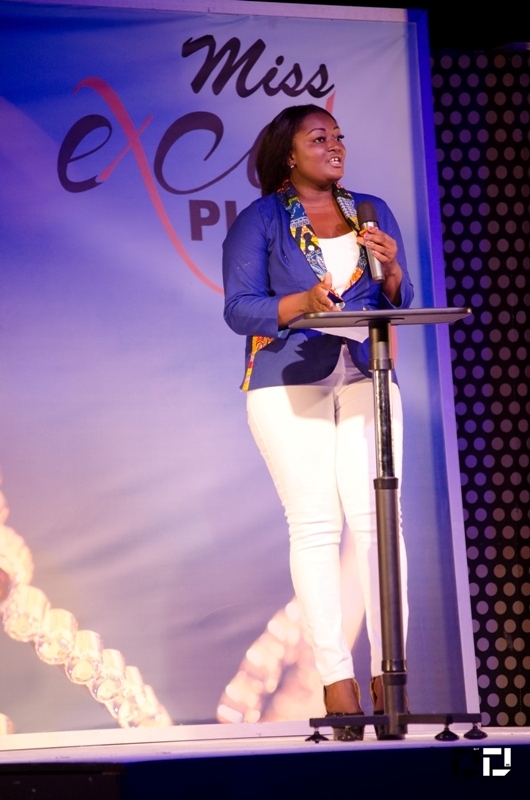 The Miss eXcel Plus Pageant 2013 commenced with sixteen contestants. 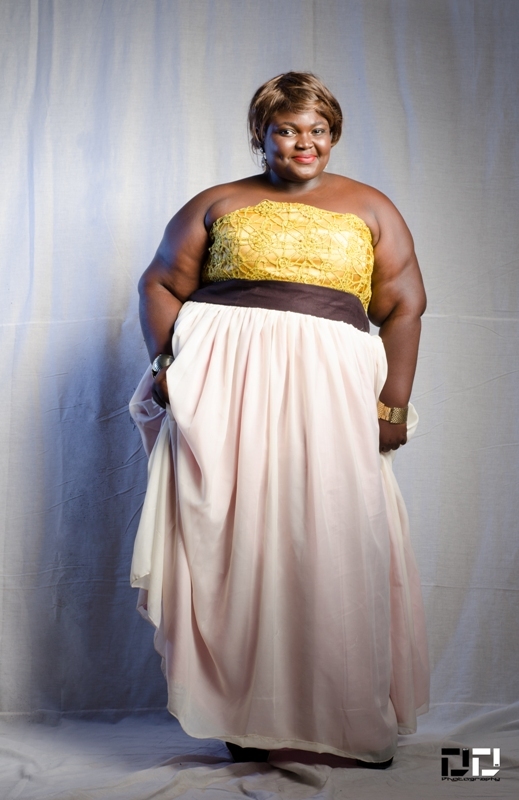 After eight weeks in the house, five contestants; Love, Lin, Efya, Kuri and Atswei were evicted from the competition. The remaining eleven ladies have moved on to the next stage of the show and gradually getting closer to the ultimate and mouth watering prices. Last few weeks saw the ladies going through vigorous tasks and exhibiting their God-given Talents. It followed by a Cultural Night and climaxed the week with Woman of Miss Excellence Night. 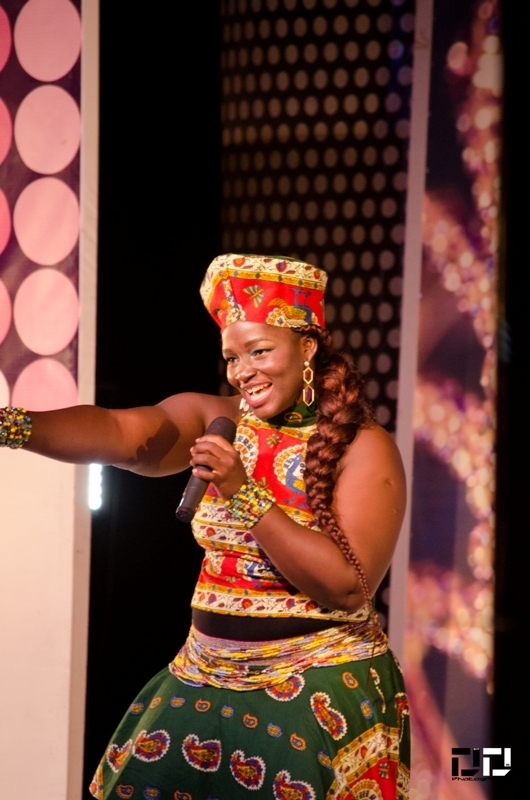 The Miss Talent segment was won by Egyirba, a level 300 student of Knutsford University College. She wowed the judges, fans and family as she performed as a Newscaster. She read the news impeccably in the English Language to come on top. On the Cultural Night, DD urged out her colleagues to pick the Miss Cultural nod. 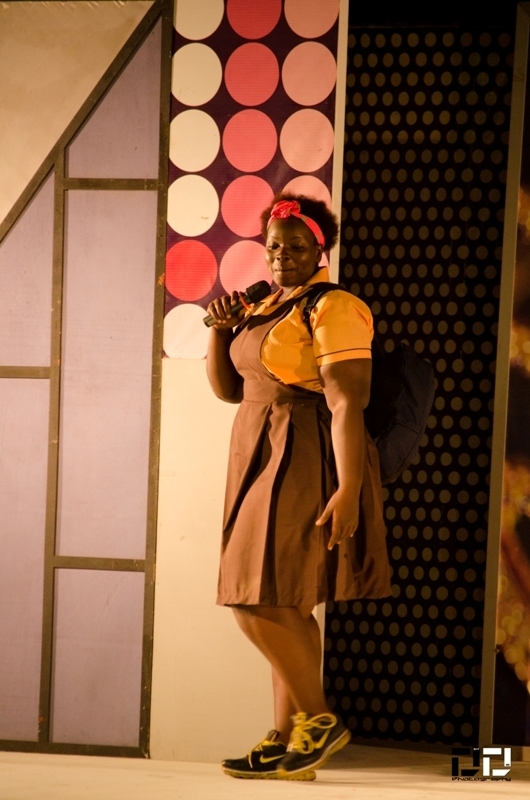 She dazzled the audience with some good dance moves (Dipo) while Naa a graduate of Nungua Secondary won Miss Intellectual during the woman of Excellence Night. The finals of Miss eXcel Plus is scheduled for December 21. The rest of the contestants will thrill fans on December 14 during their Fashion Show at the forecourt of Ghana Broadcasting Corporation (GBC). The winner will take home a parcel of land donated by Sure Testimony, an official car, beauty care for one year from Juben House of Beauty, hampers from sponsors and a week trip to South Africa courtesy Seasons Travel and Tours International. The first runner-up or the second place gets living room furniture from Blessed Supplies, beauty care for six months from Juben House of Beauty, hampers from sponsors and a week trip to South Africa courtesy Seasons Travel and Tours International. The second runner-up or the third place gets 2.5 litre fridge, Beauty care for three months, hampers from sponsors and a week trip to South Africa courtesy Seasons Travel and Tours International. 5 ladies exit Miss eXcel Plus 2013 0 out of 5 based on 0 ratings. 0 user reviews.